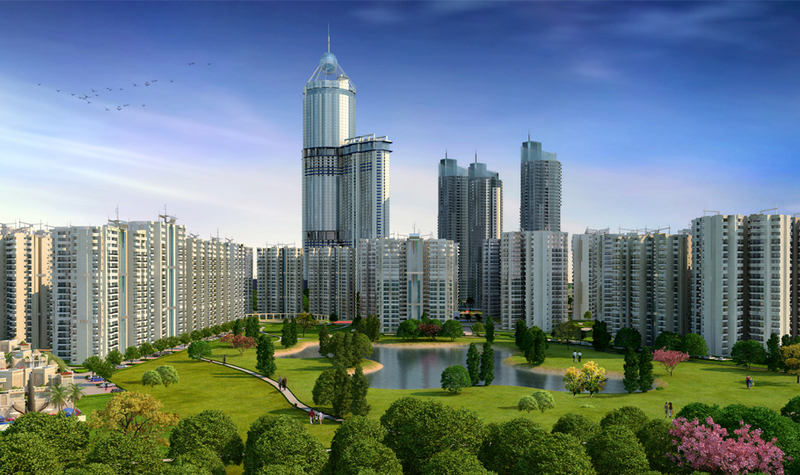 Supertech Orb Sector 74 Noida has been planned to provide a part of essential living near Delhi. 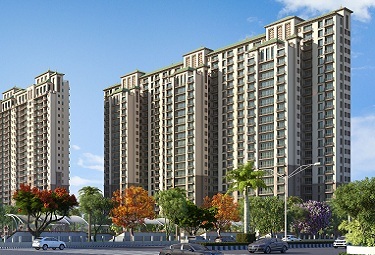 The construction work already started for 3BHK and 4BHK apartments at Noida area. 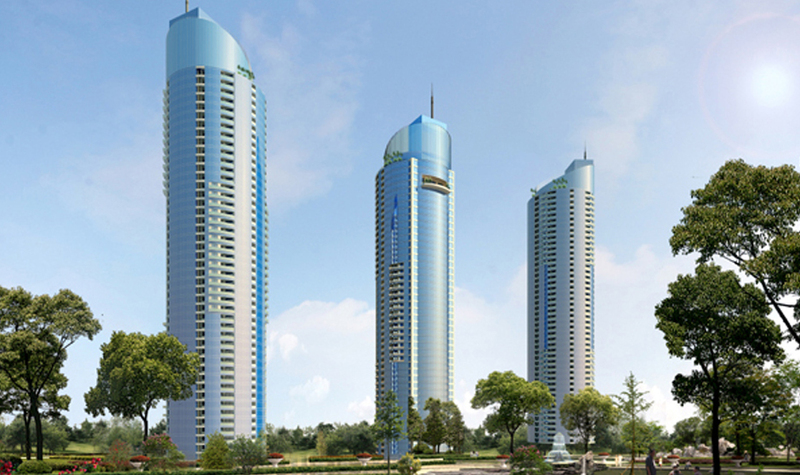 The is developing by Supertech Limited to build possibly effective residential apartments. 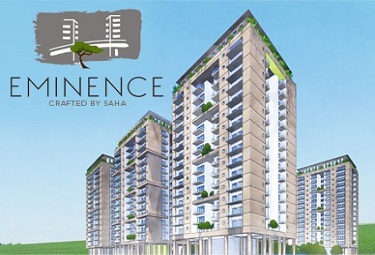 The project figured out for upcoming residential flats over 3 acres of land. 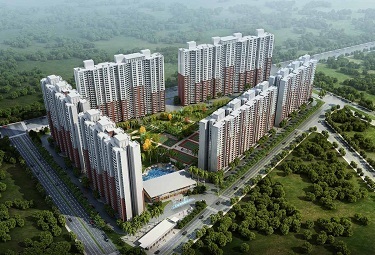 Here builder has decided to produce 500+ units of a large segment of apartments. 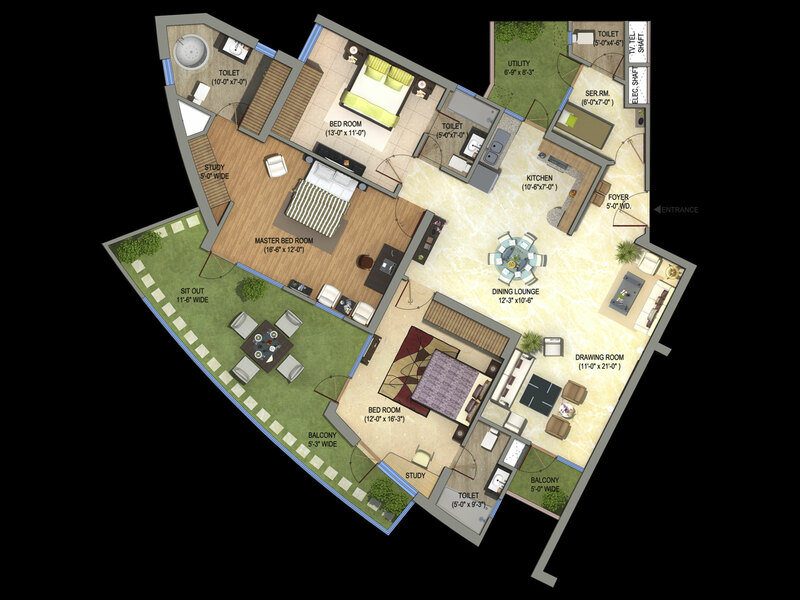 It is highly initiated project by the builder to provide the apartments to families who are looking to live here. 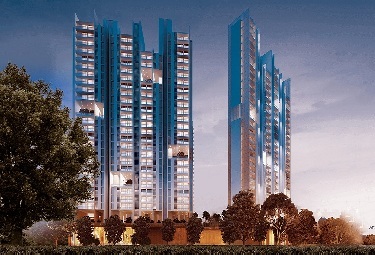 The amenities are combined along with each tower to location. 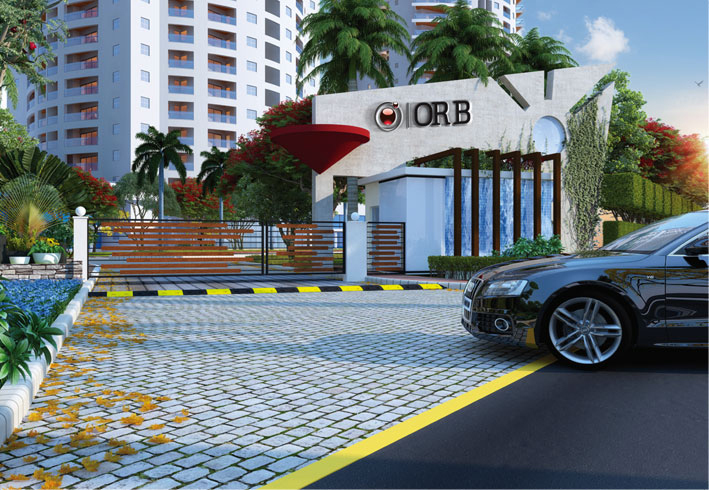 Supertech Orb Homes gained much attention for home buyers to Noida area. 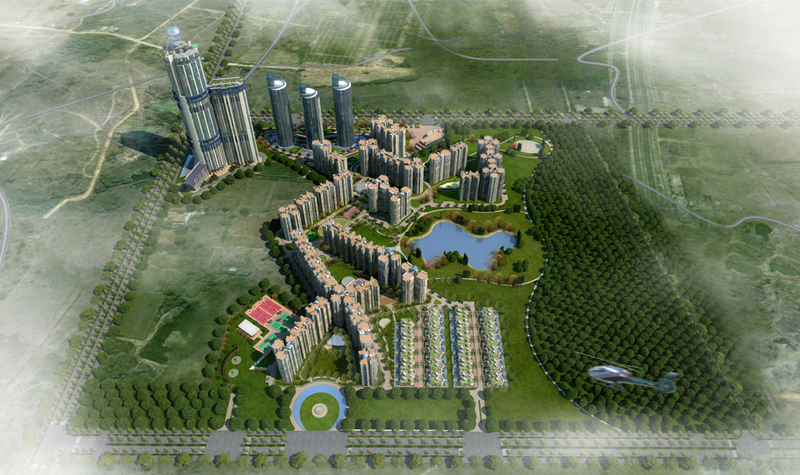 It has connectivity to Delhi and Ghaziabad cities via expressway. 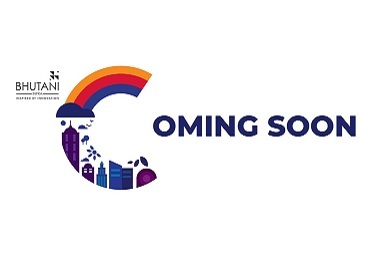 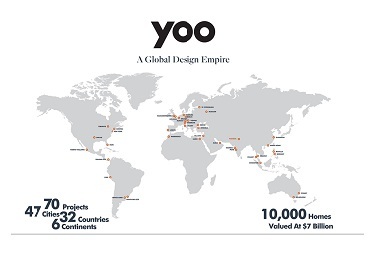 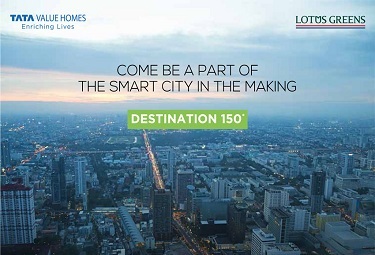 Schools, Hospitals, Institutes, Shopping complex and companies are directly connected to the project location. 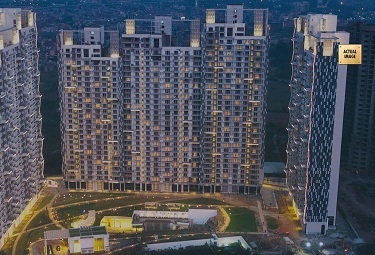 The location recently became popular for the commercial sector to access daily needs. 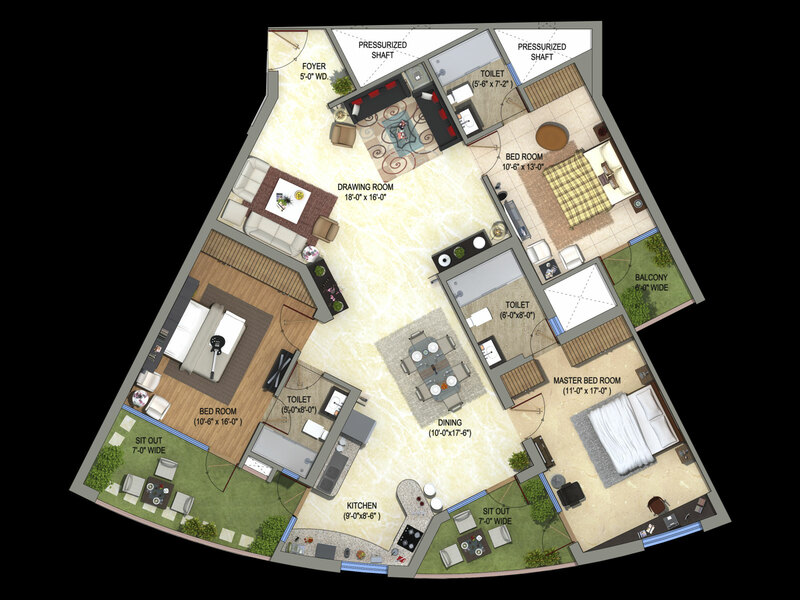 The living rooms allow ventilation to each apartment and fresh area of true splendid residency. 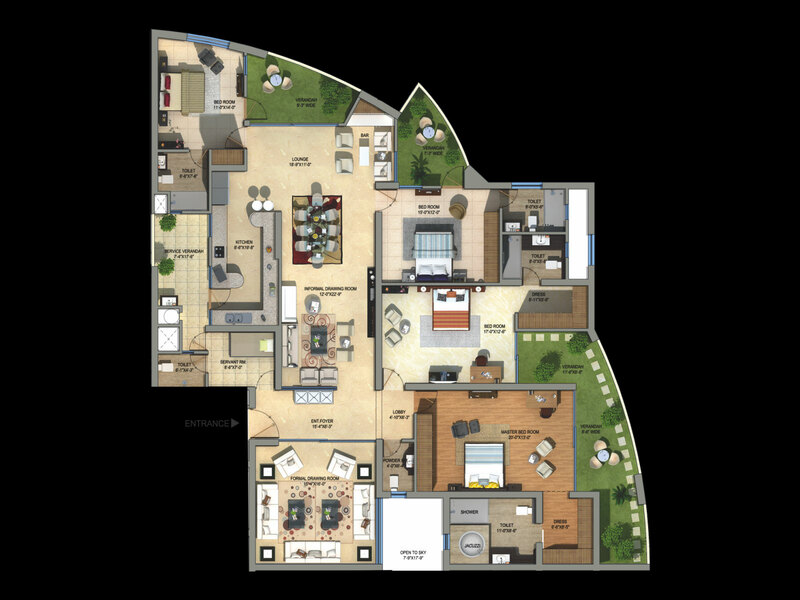 The quality of construction is always utter opulence by group site to promote this kind of homes. 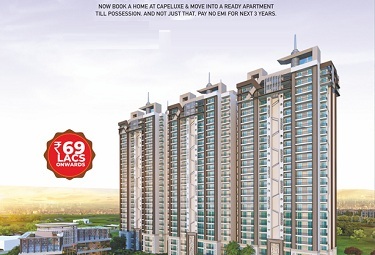 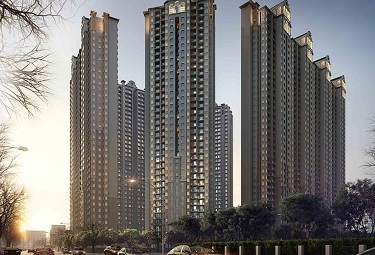 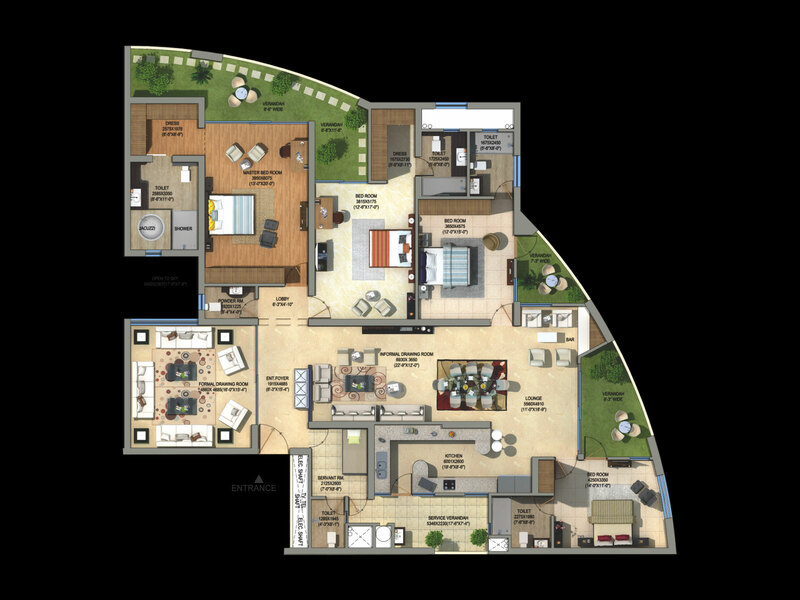 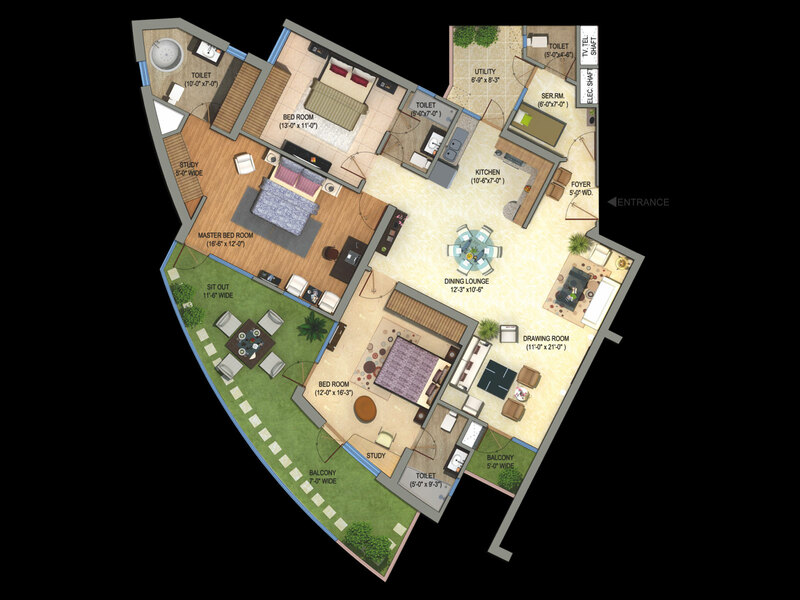 It has three towers and each tower has a mix of 3 and 4BHK flats.